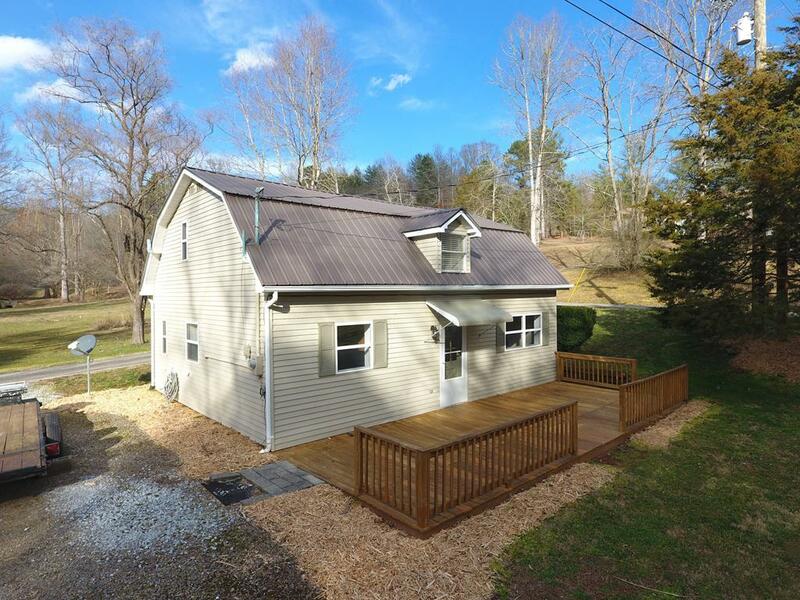 Amazing setting at this 2700+ Sq Ft - 4 Bedroom - 2 1/2 Bath - Family Home PLUS detached 1200+ Sq Ft 1 Bedroom 1 1/2 Bath full efficiency cottage! 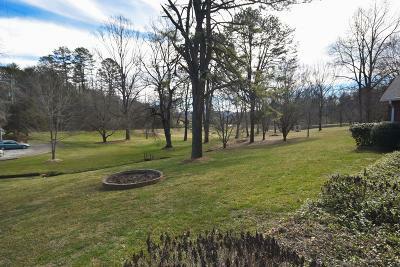 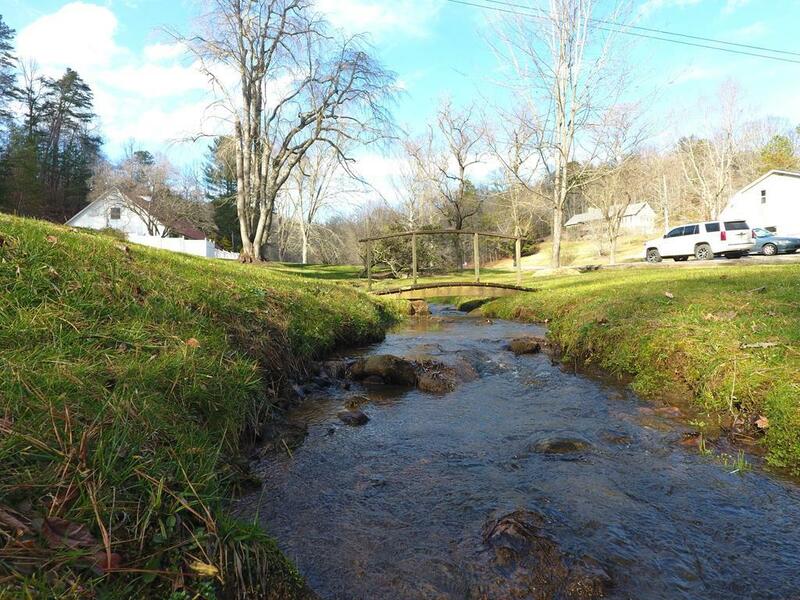 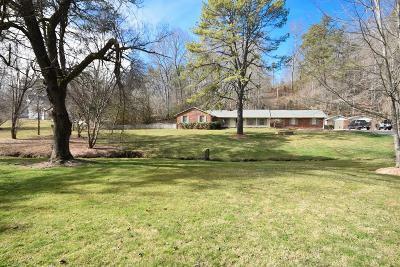 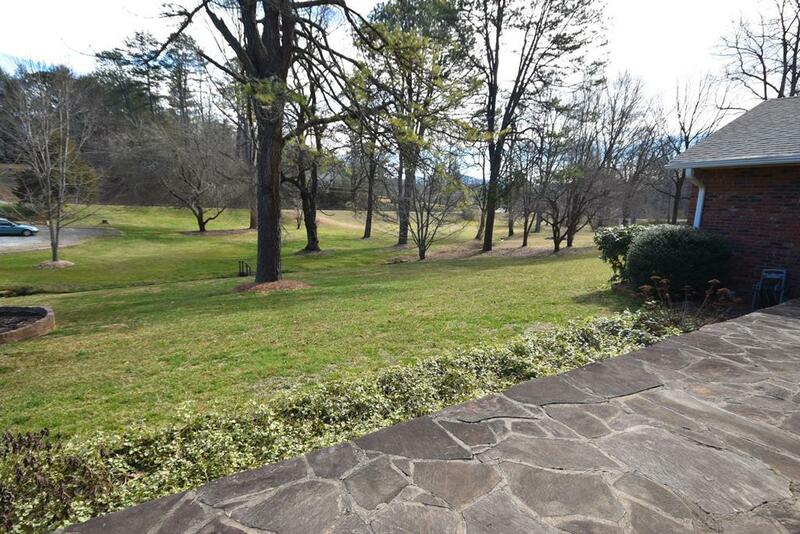 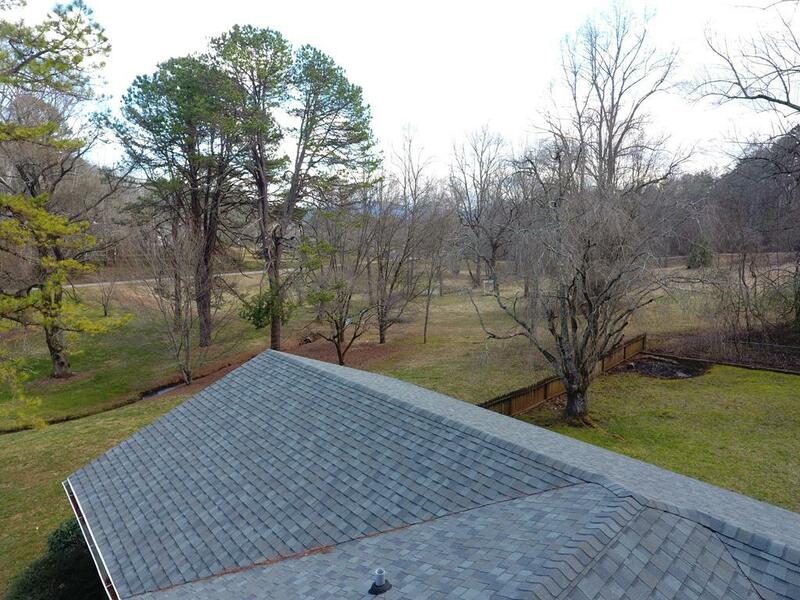 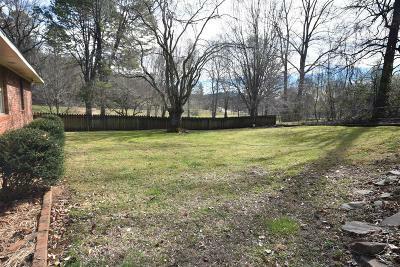 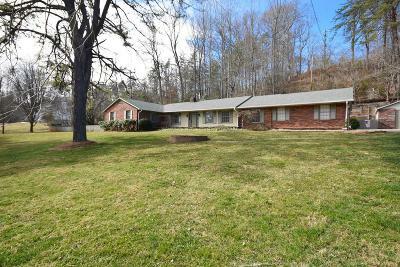 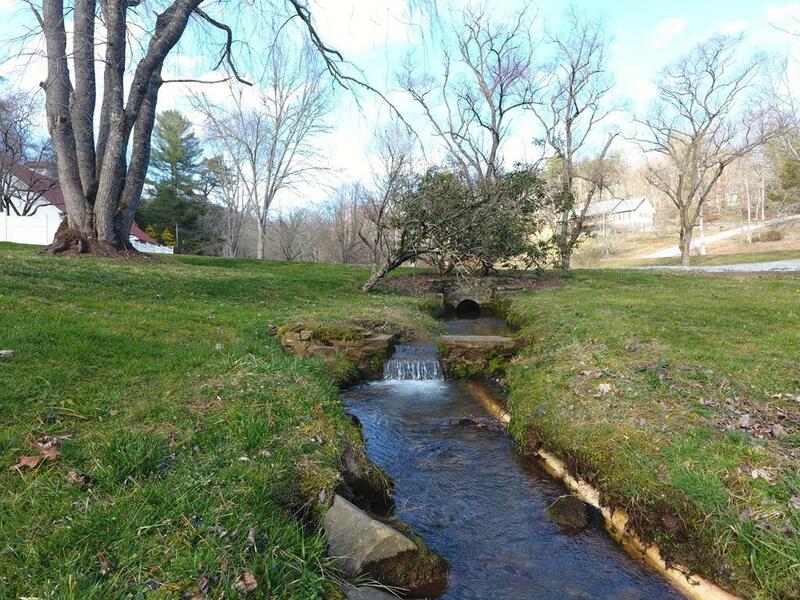 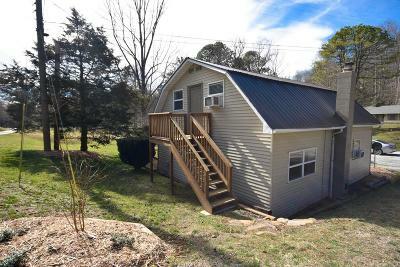 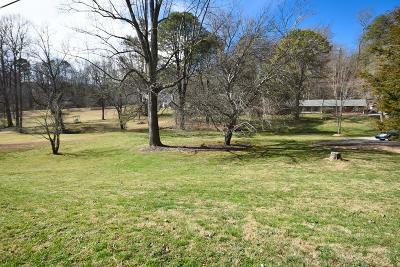 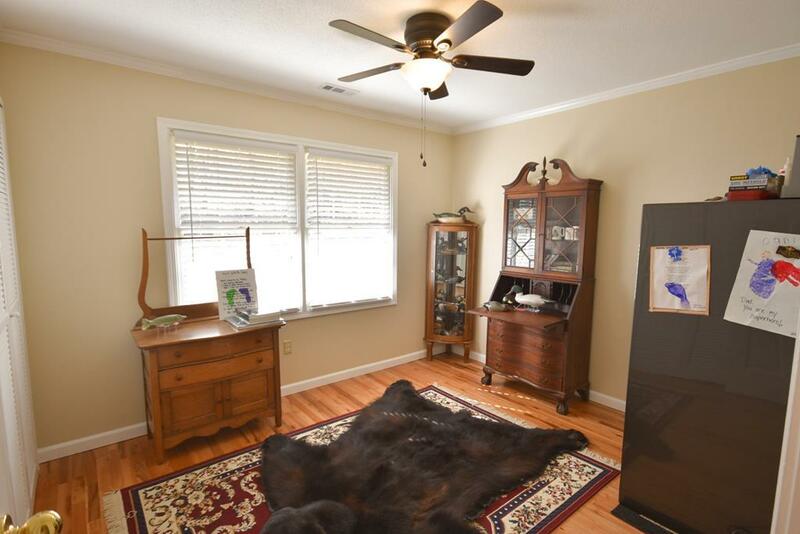 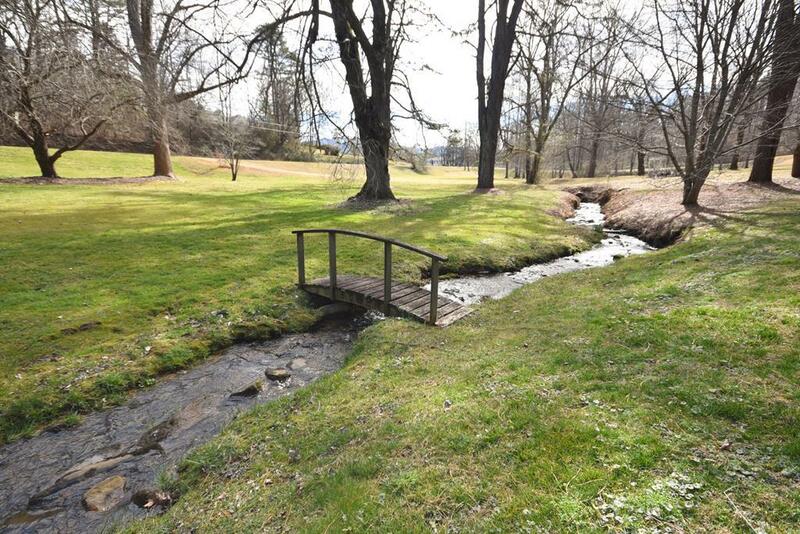 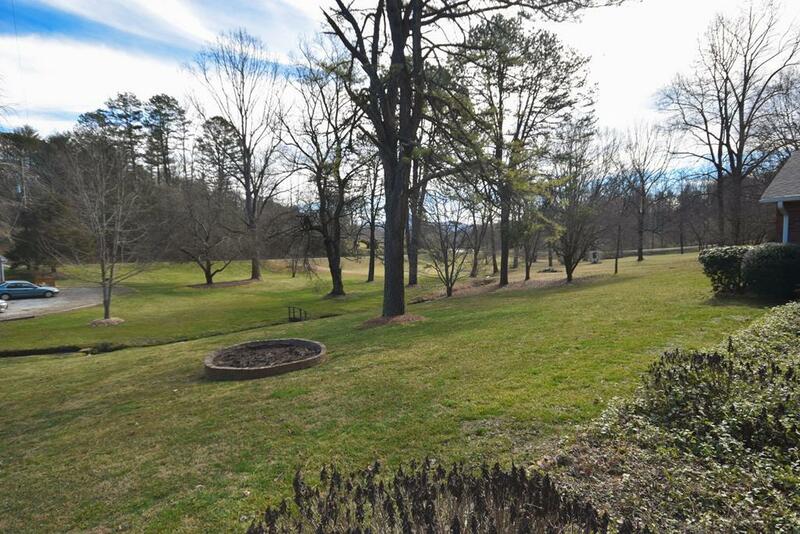 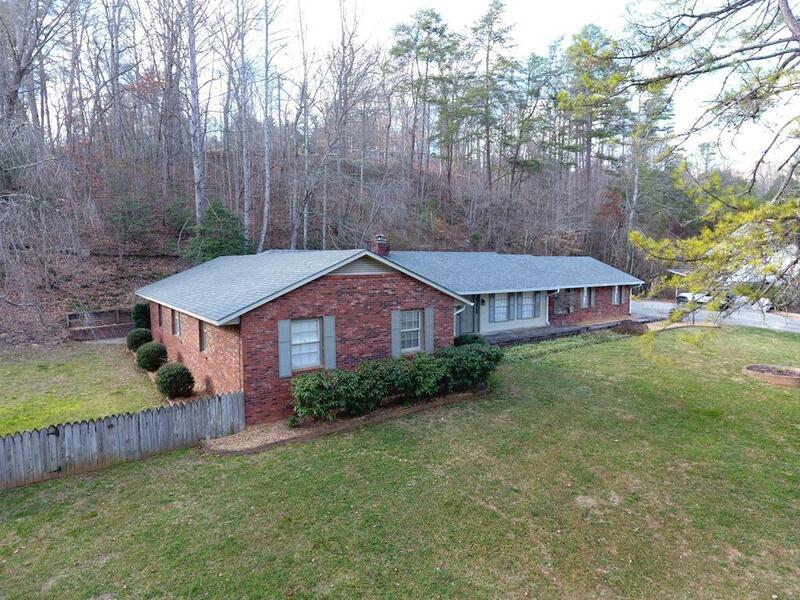 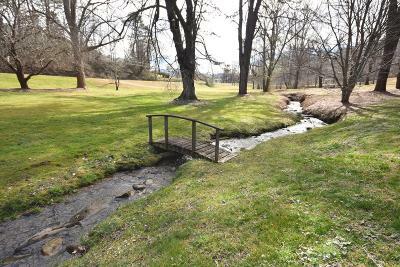 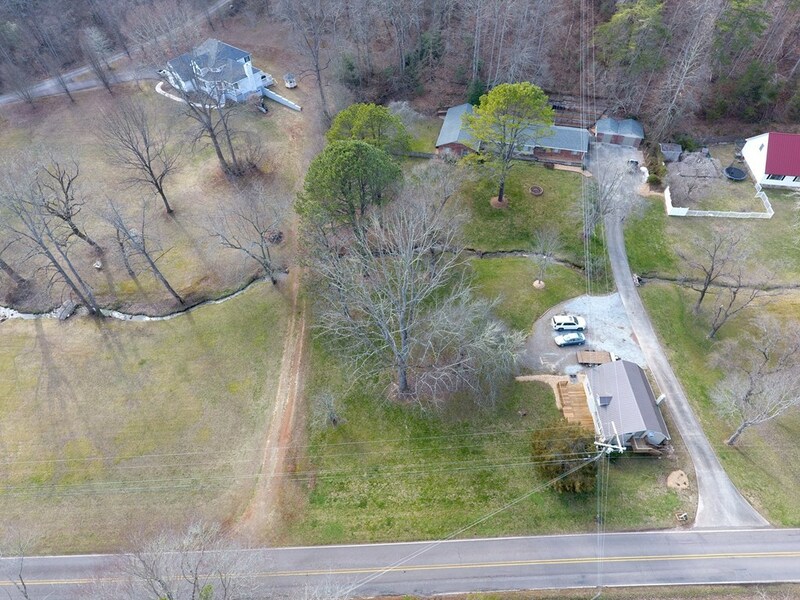 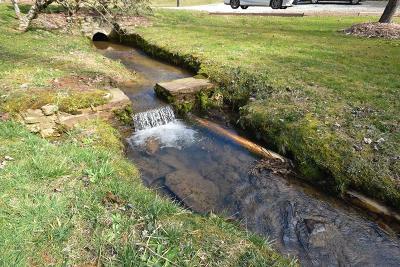 All this sitting on 1.85 level acres with a wonderful bold creek in the middle. 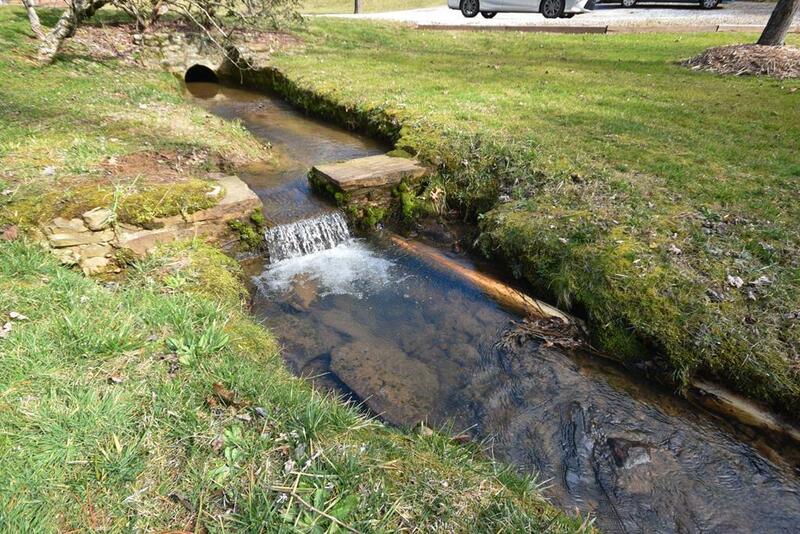 You're directly off a state maintained paved road w/city water but no city taxes as you're just outside the city line. 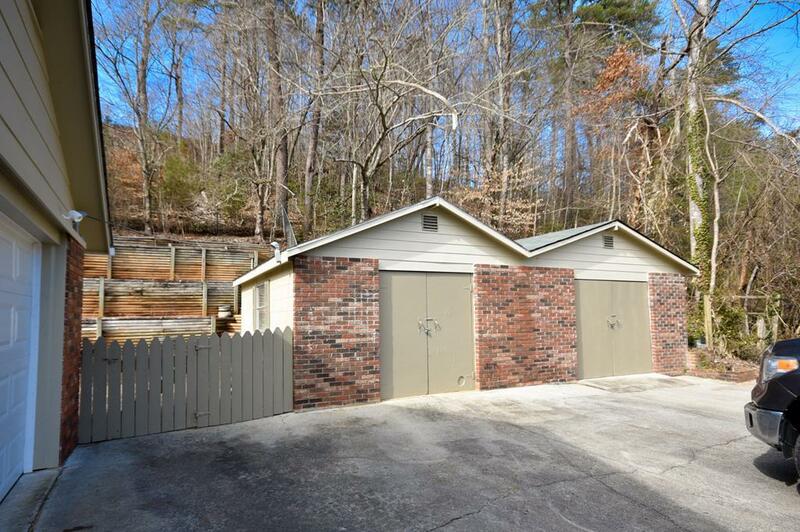 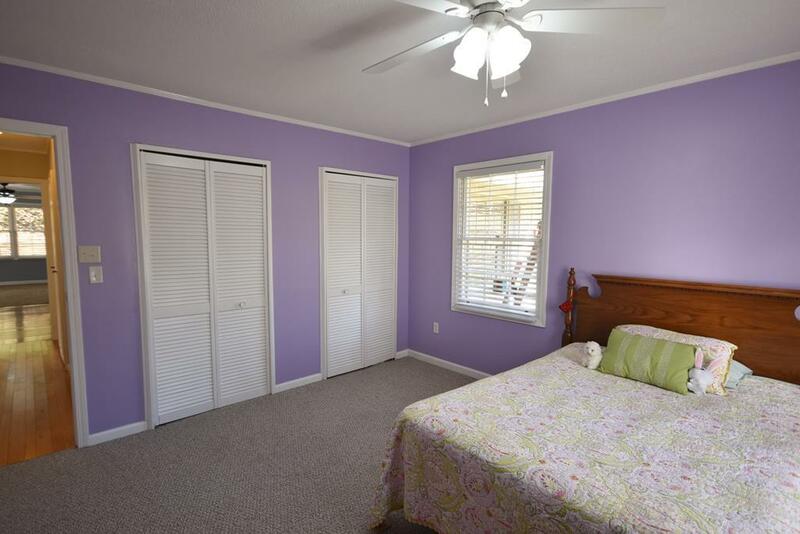 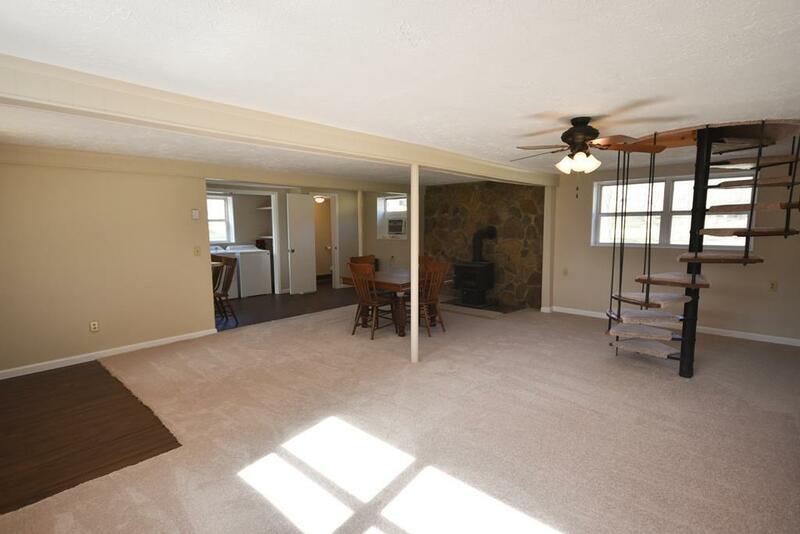 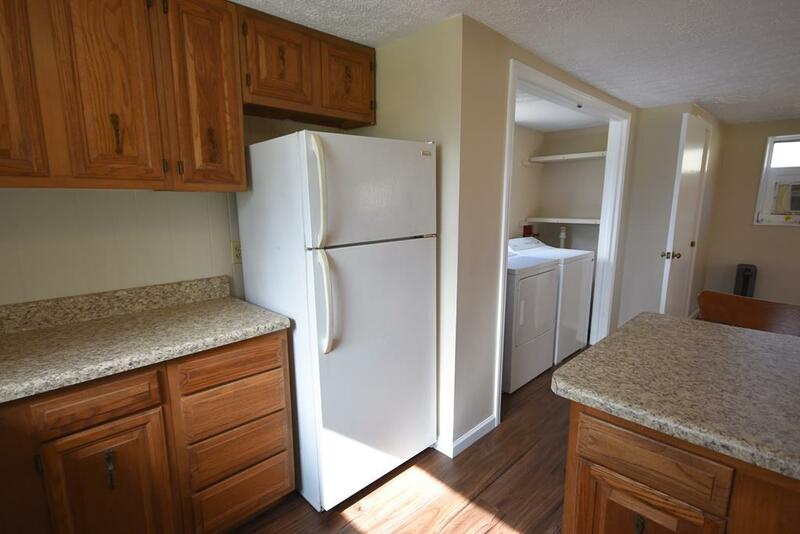 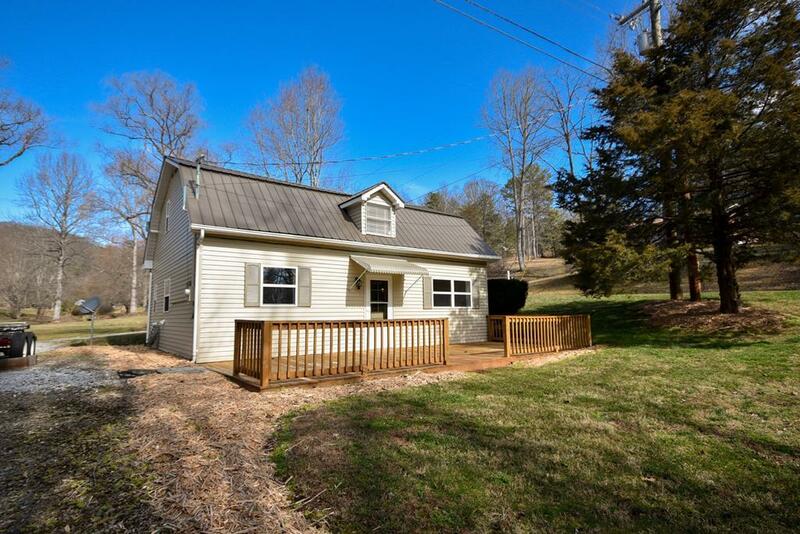 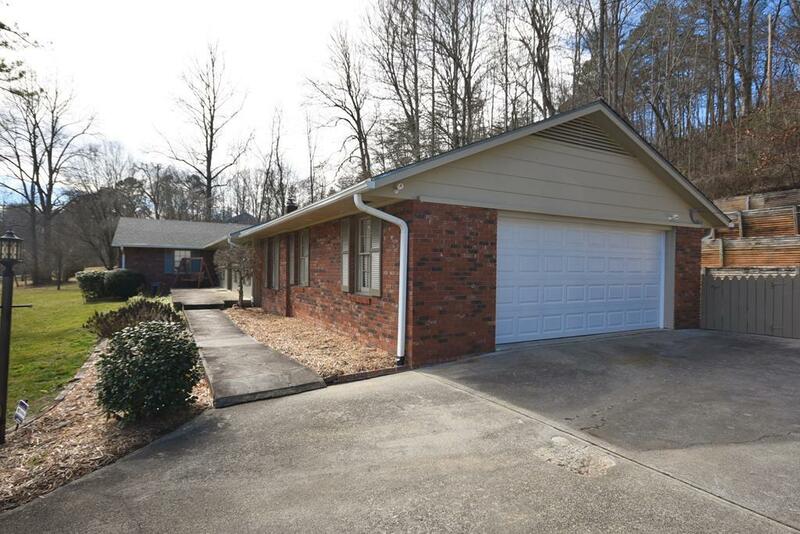 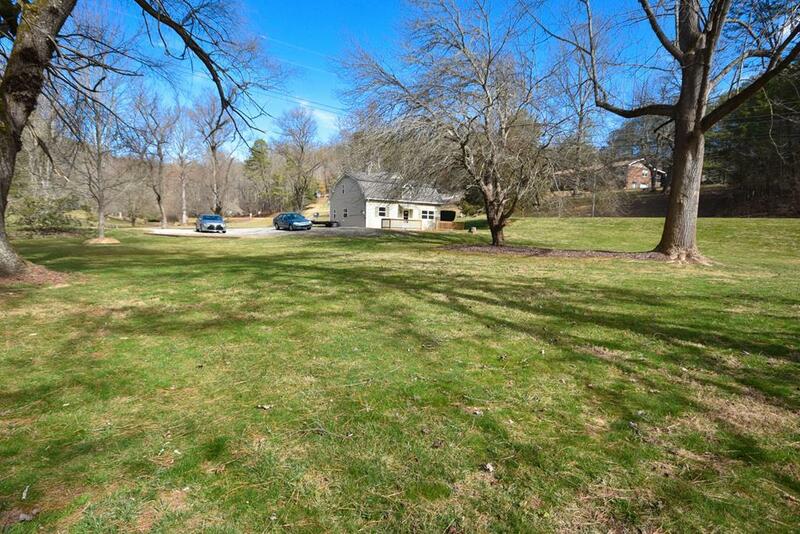 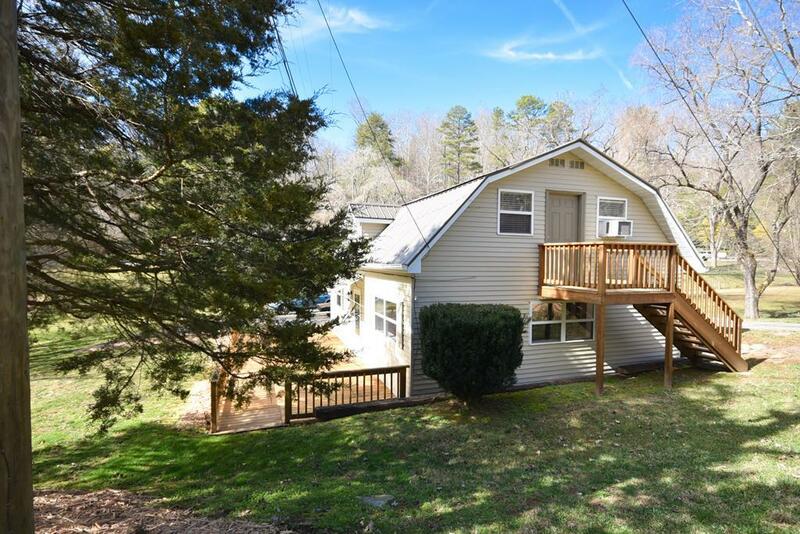 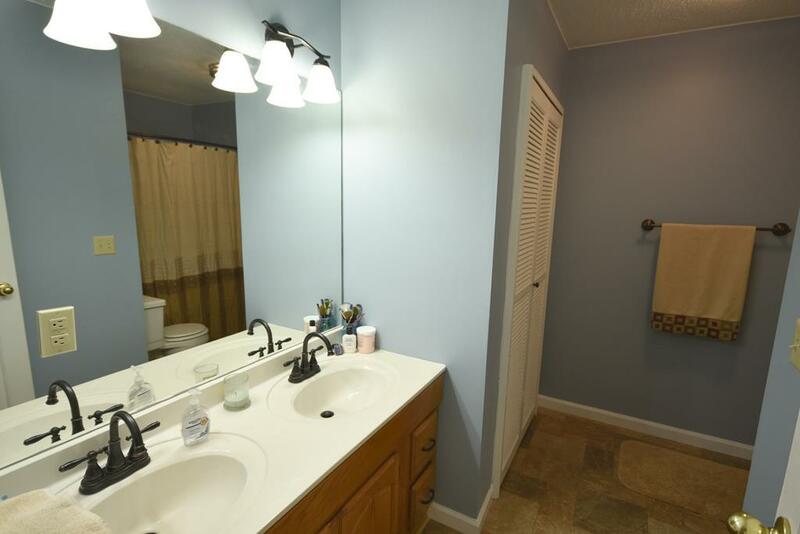 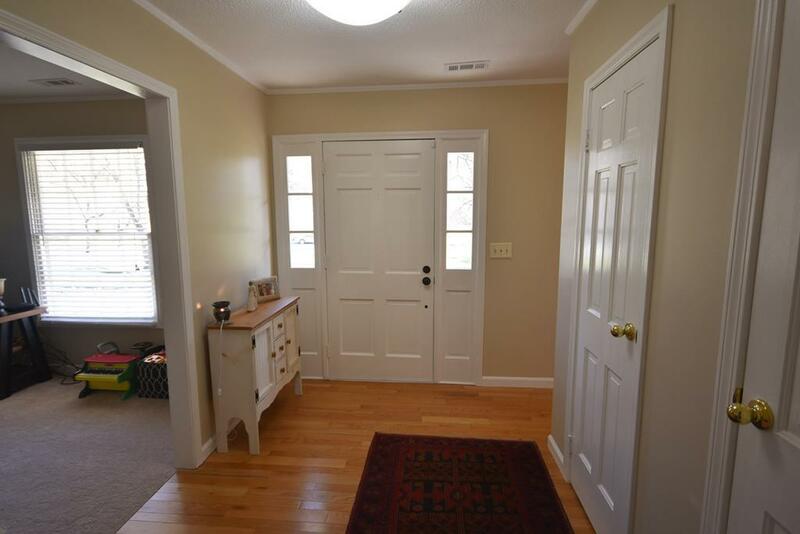 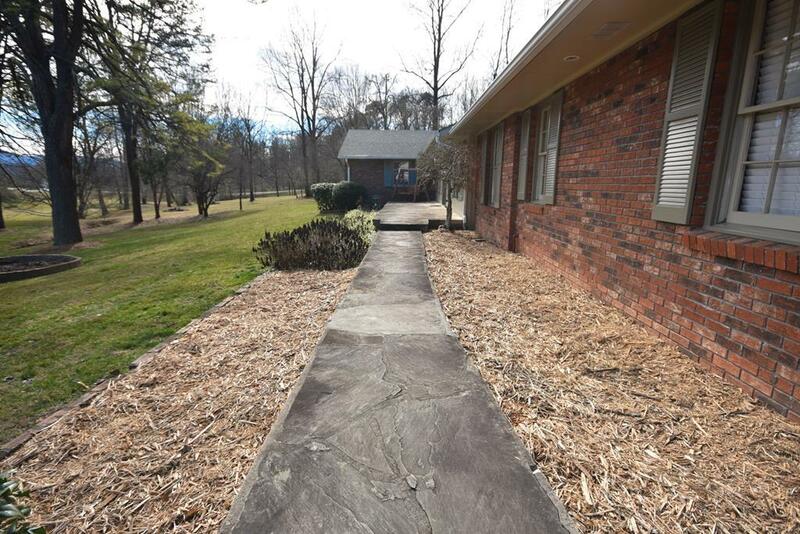 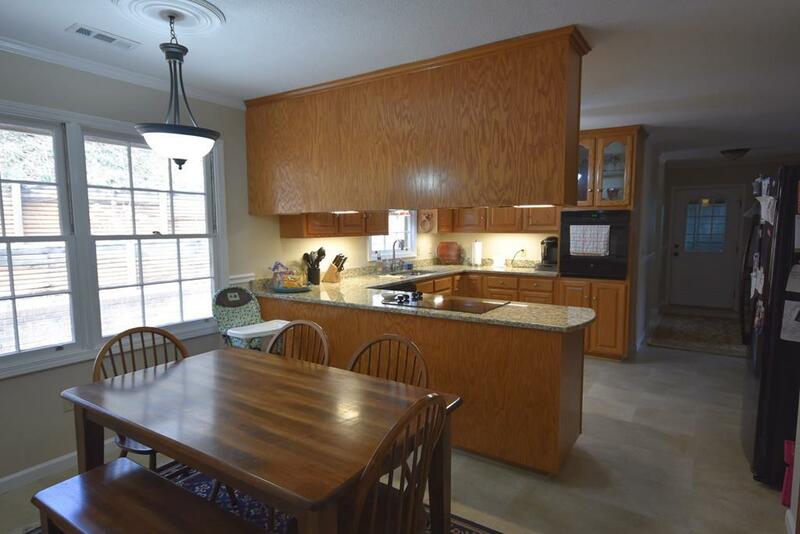 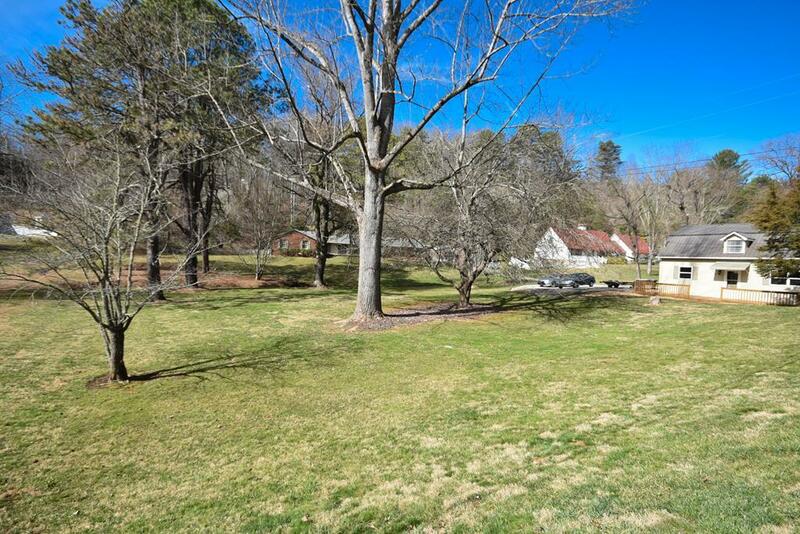 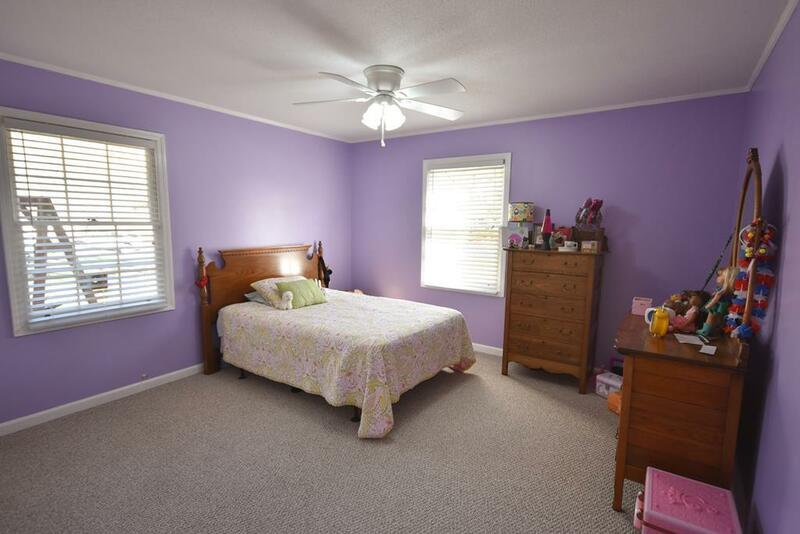 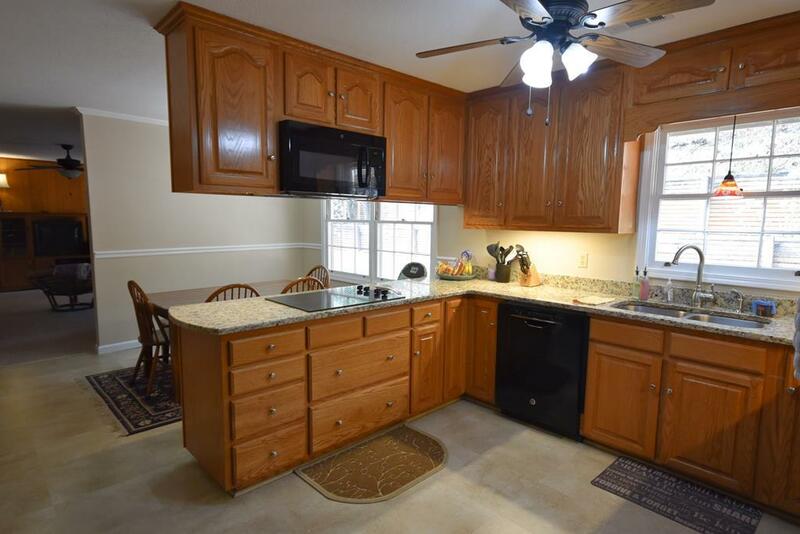 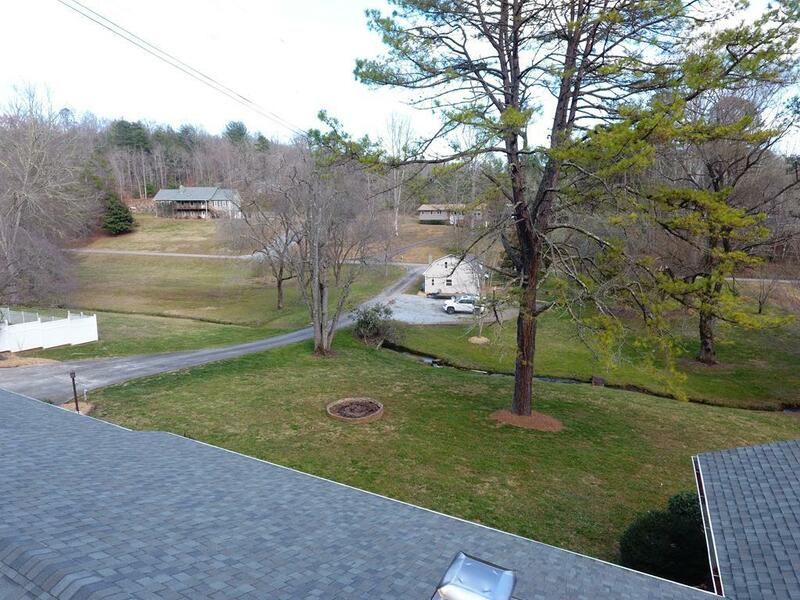 Short distance to downtown Franklin, NC, Dining, Hospital & Grocery Stores. 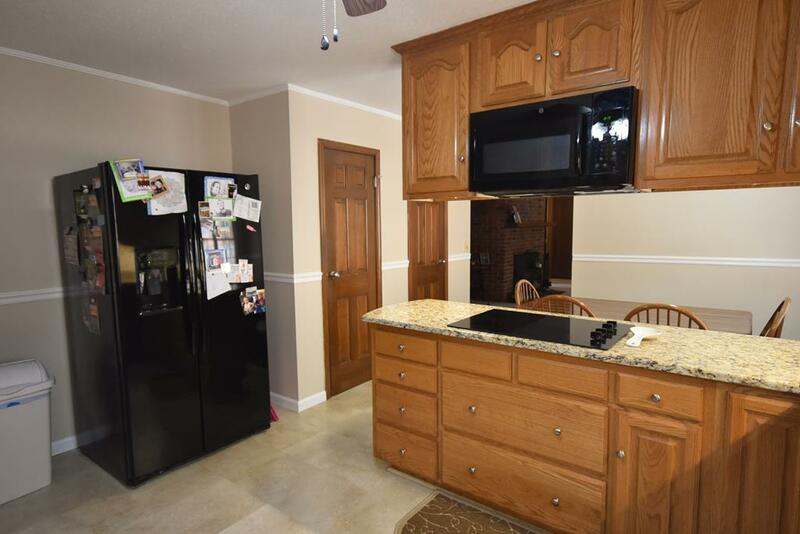 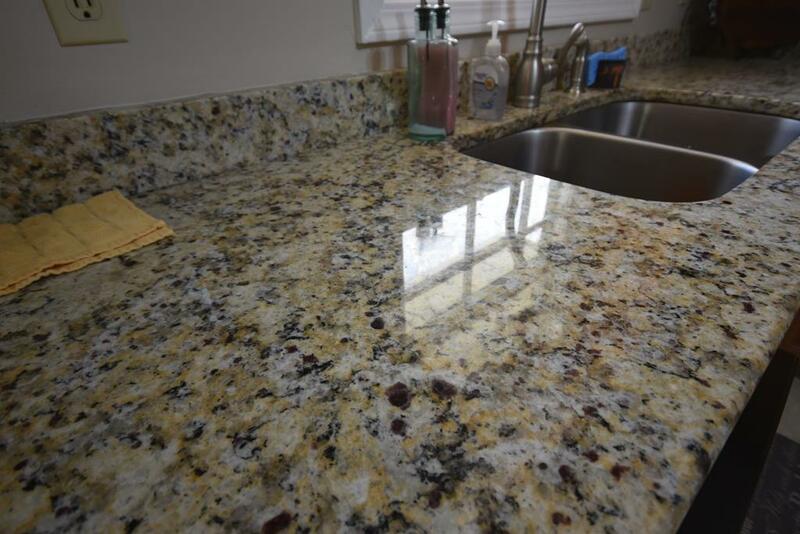 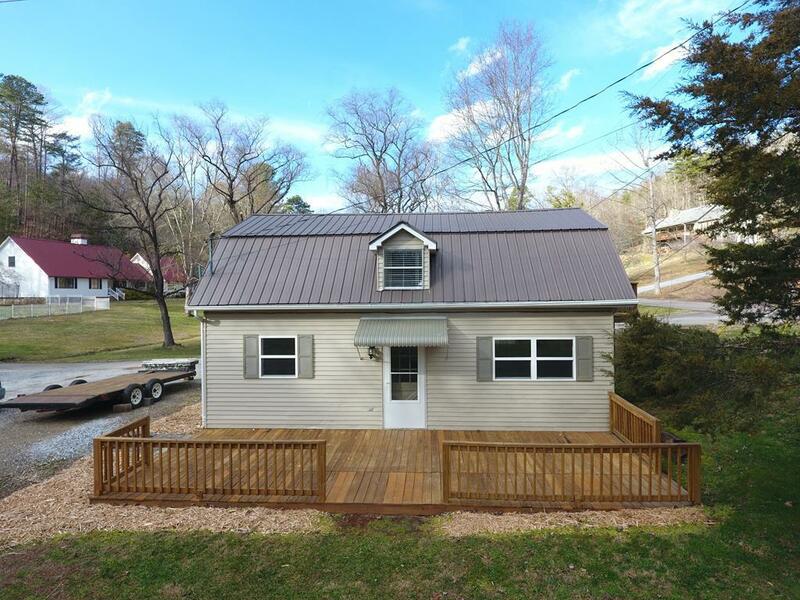 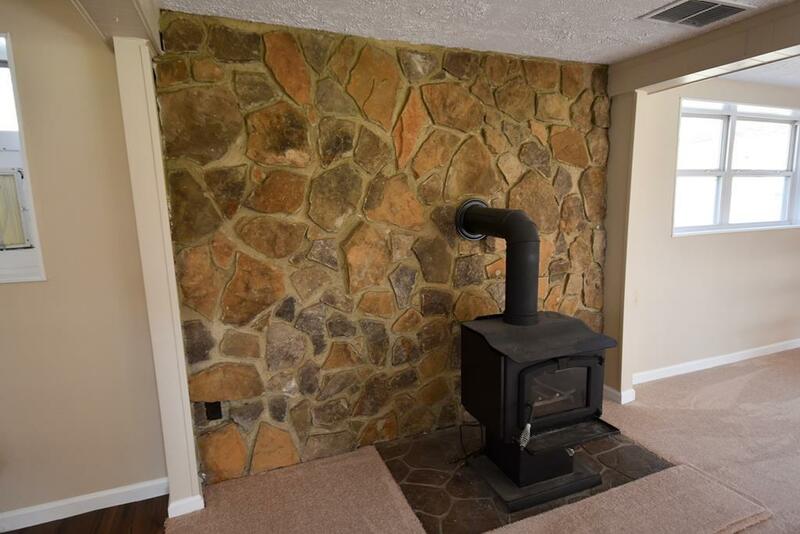 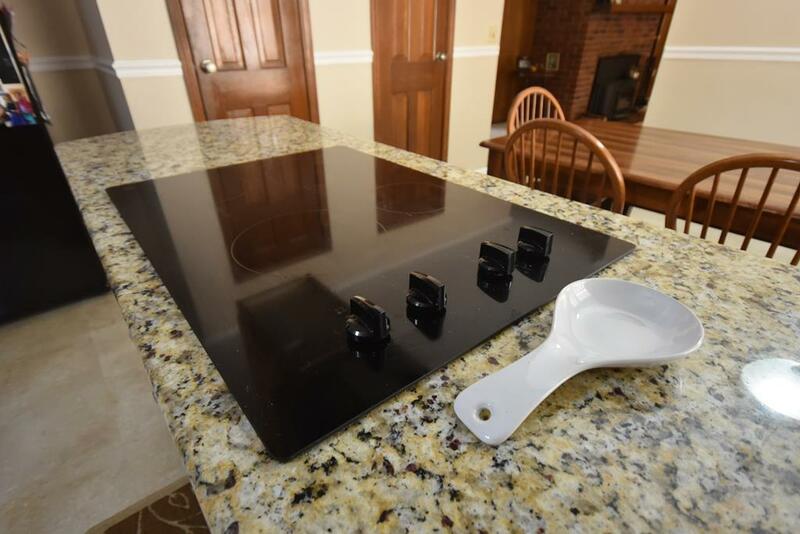 Updates to main home include: new roof installed in 2014, Updated Kitchen w/Granite & all new appliances, New Carpet, Lifetime warranty SS liner for Woodstove flue & more! 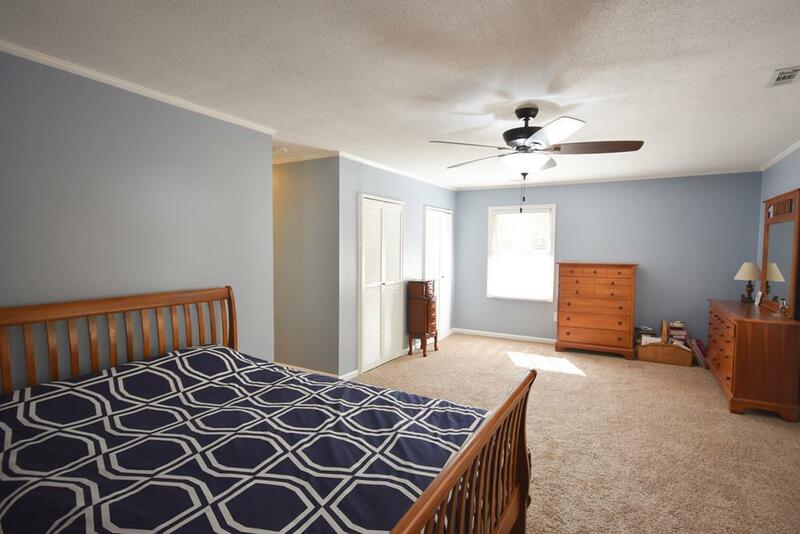 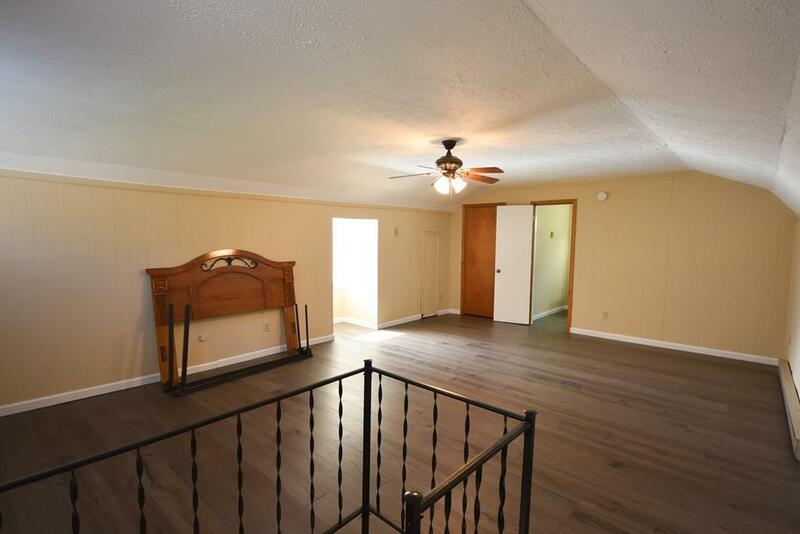 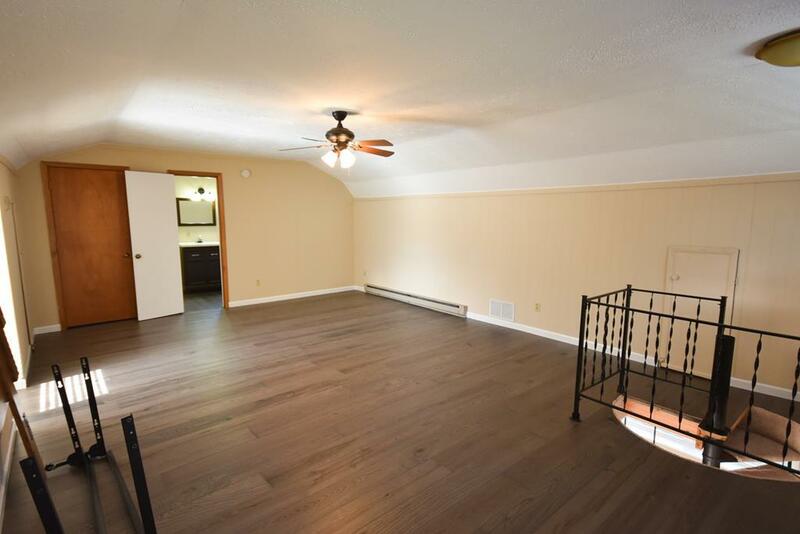 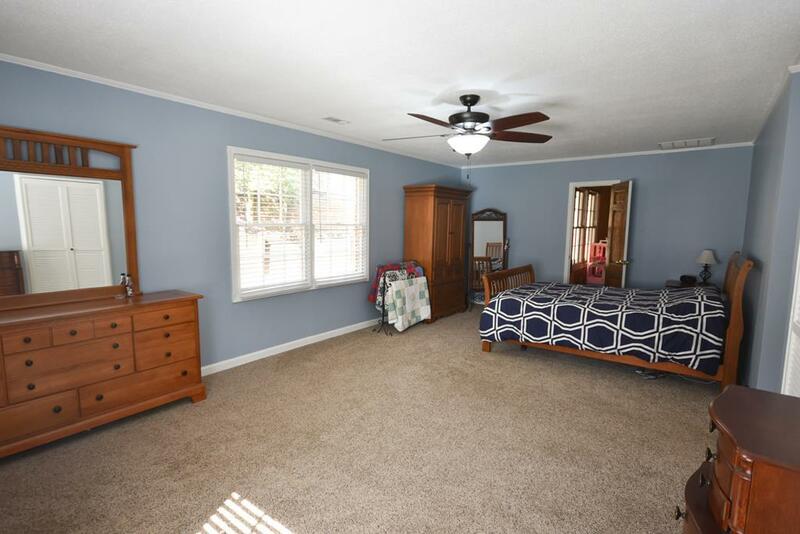 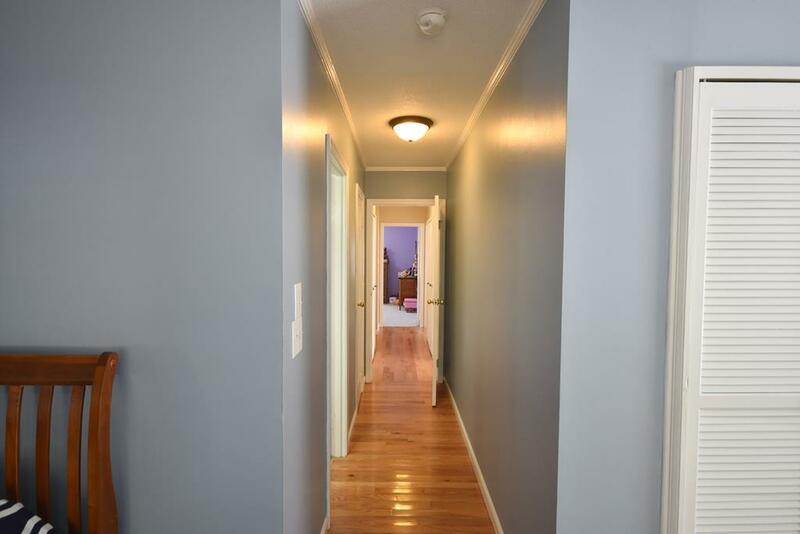 You'll also find hardwood floors, spacious rooms, LOTS of closets, 2 Car attached Garage, powered storage buildings, high speed internet. 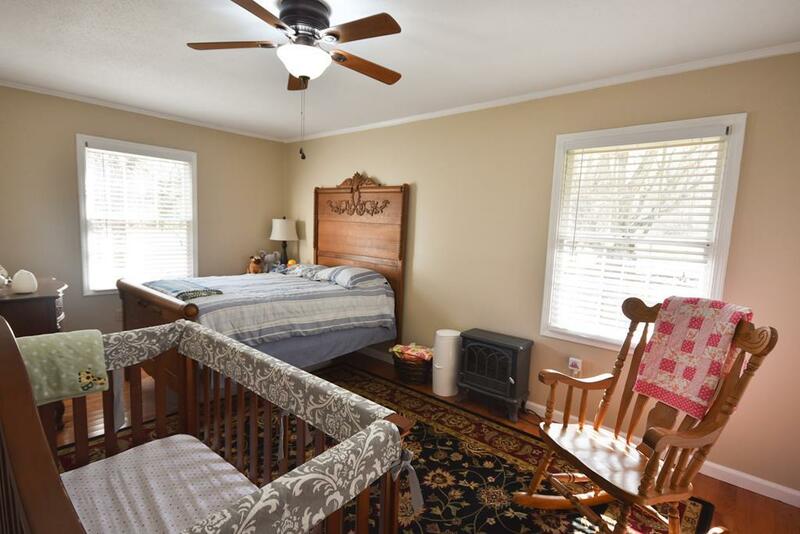 In the cottage you'll find: New Flooring, Updated Kitchen and bath, Woodstove & a charming cottage feel with large deck. 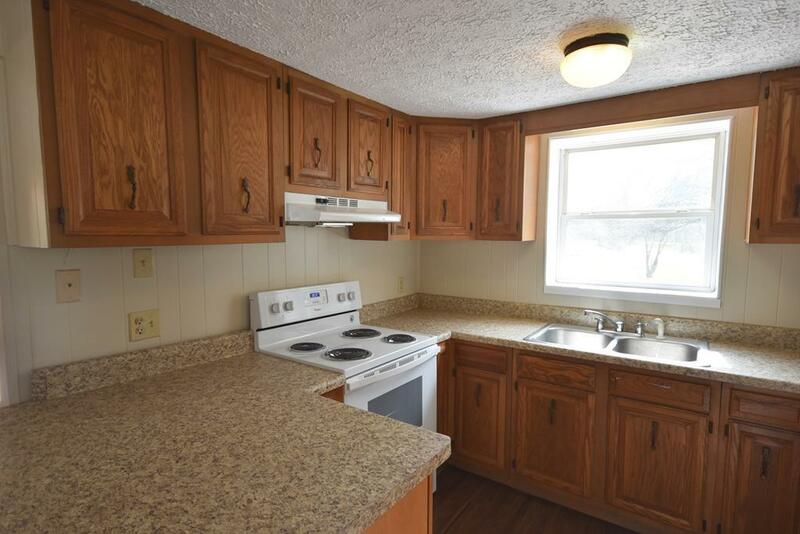 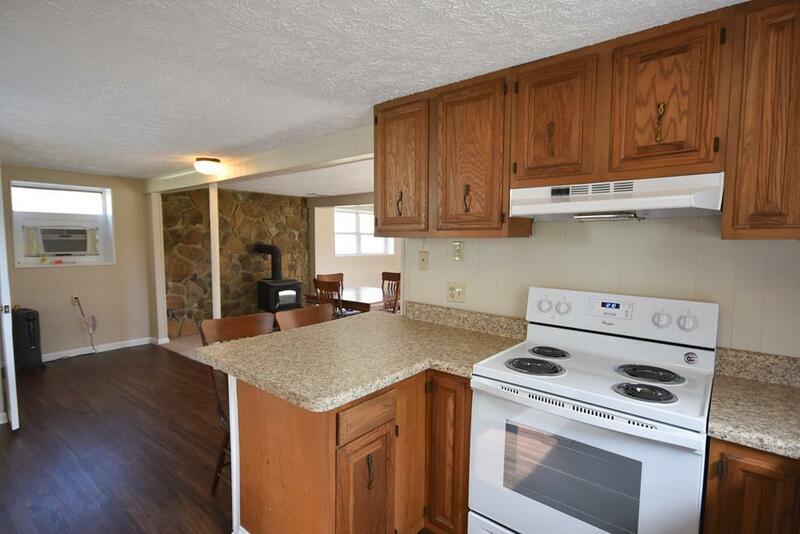 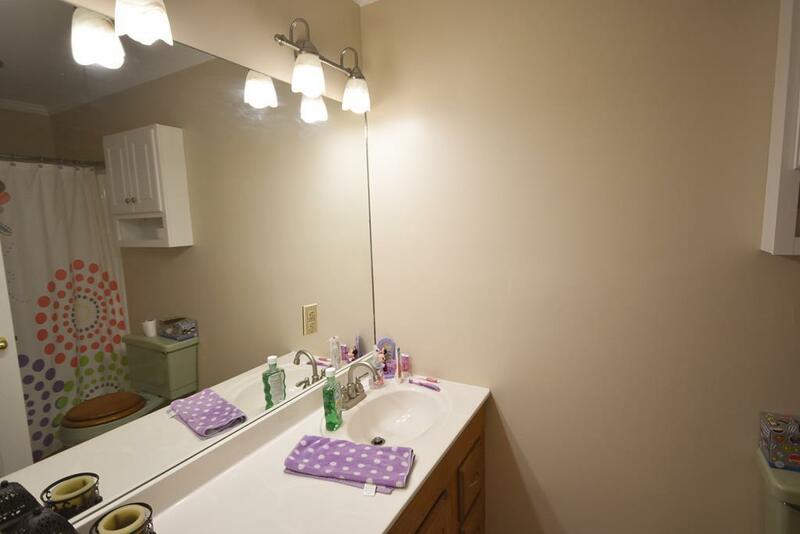 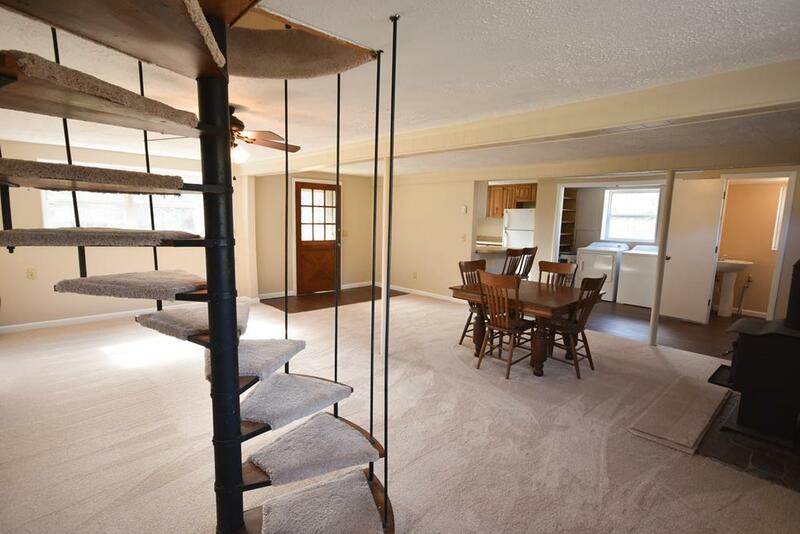 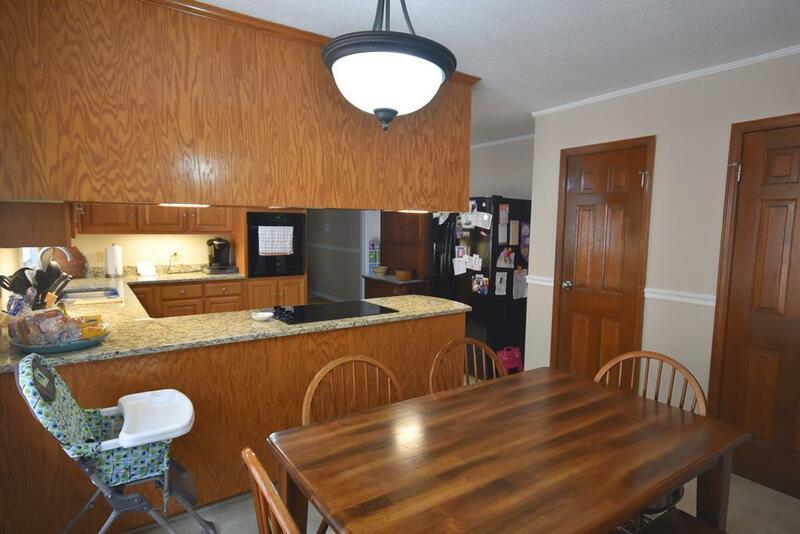 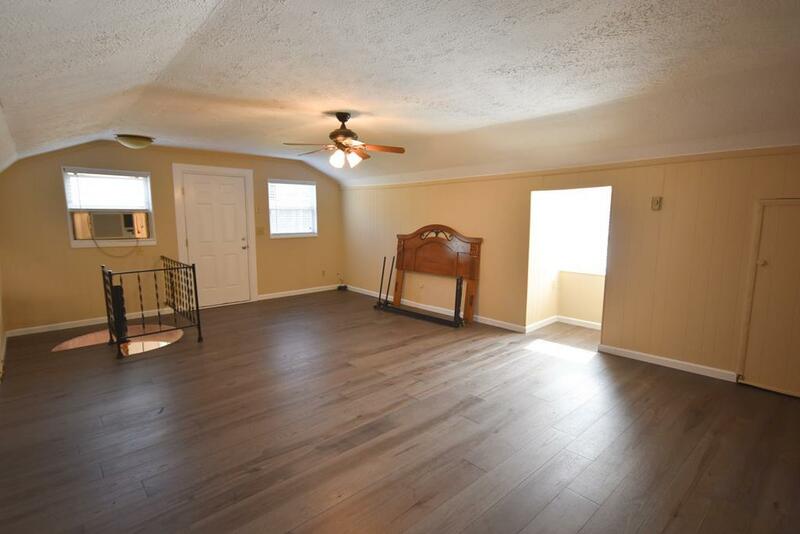 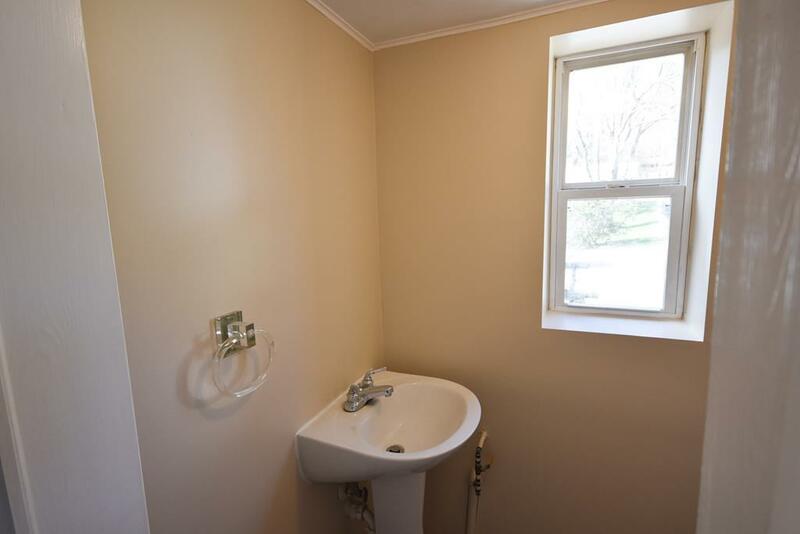 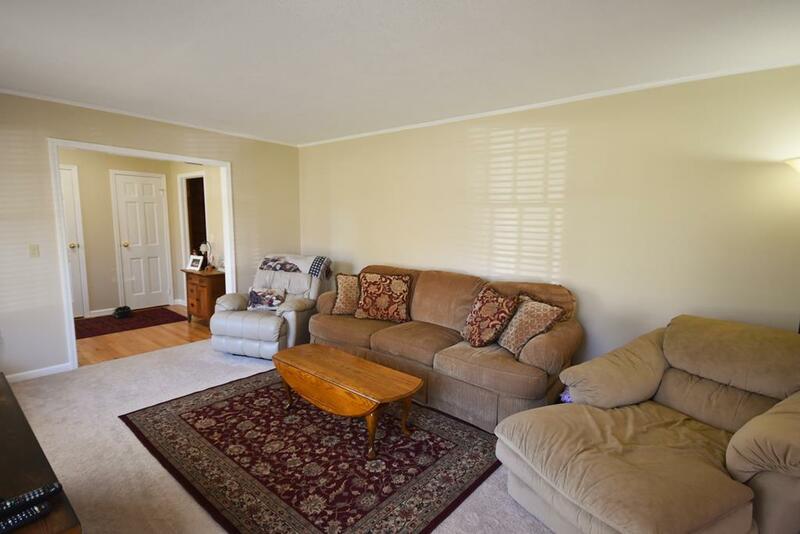 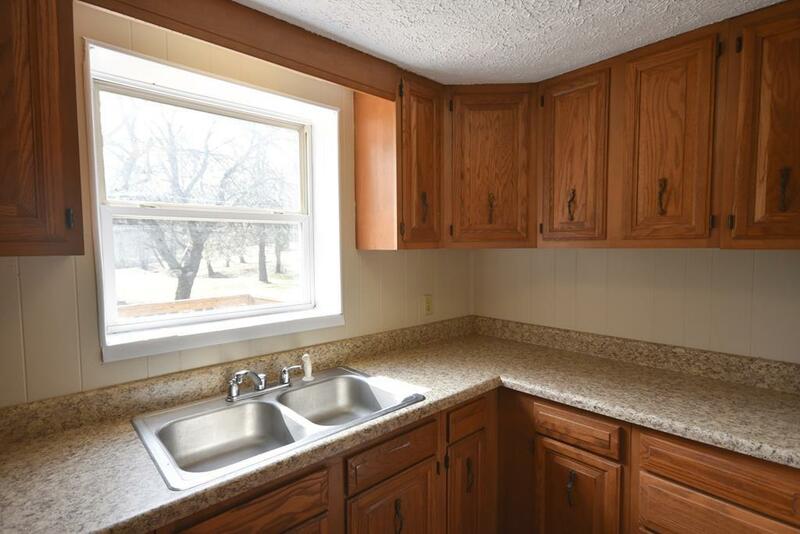 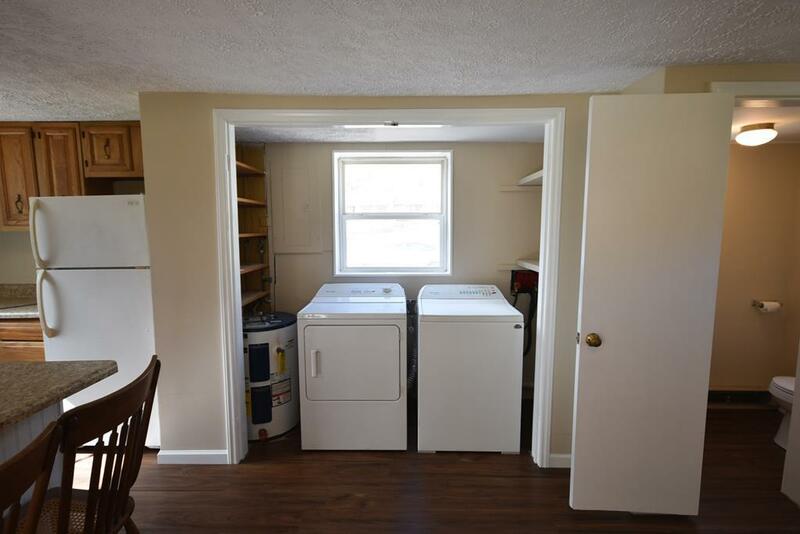 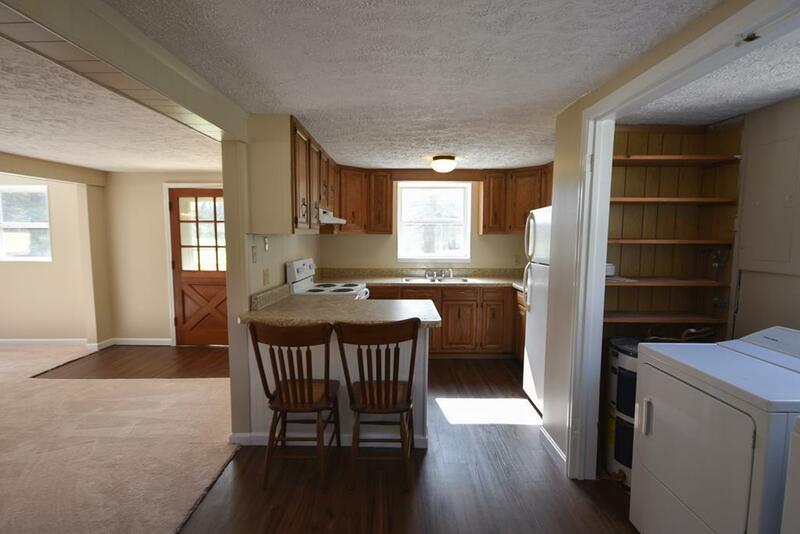 Perfect for guest quarters or a rental unit as its not right next to the house. 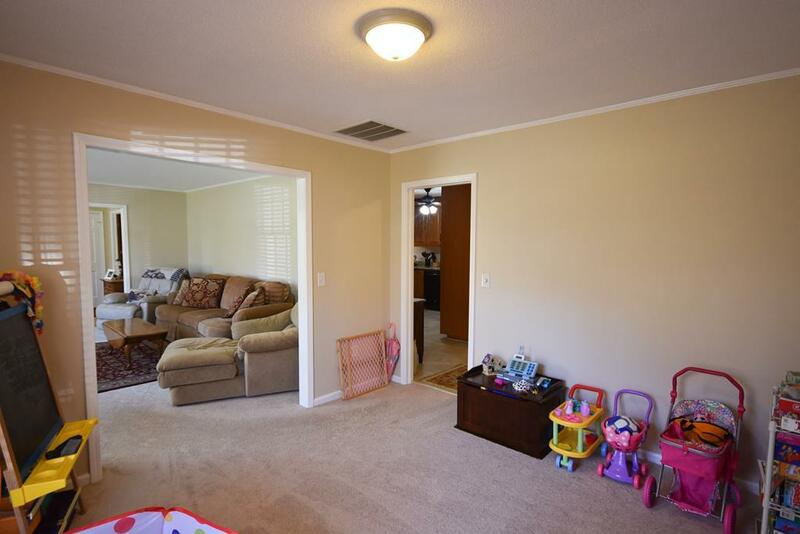 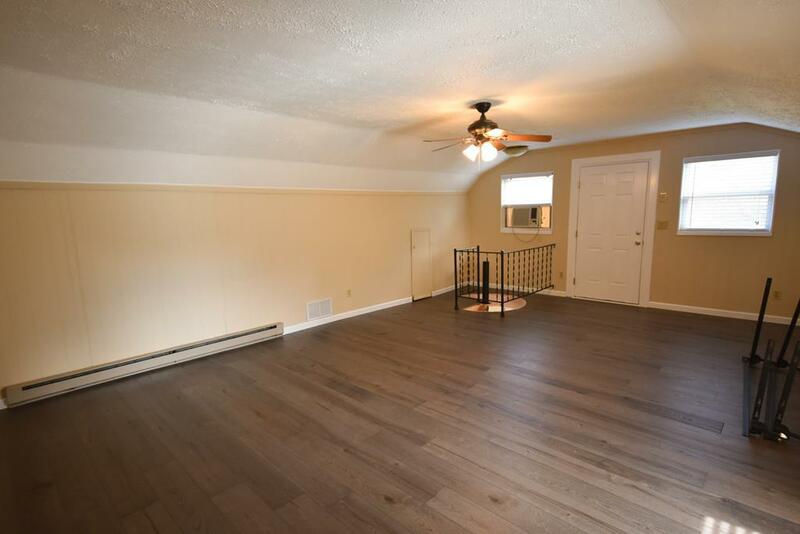 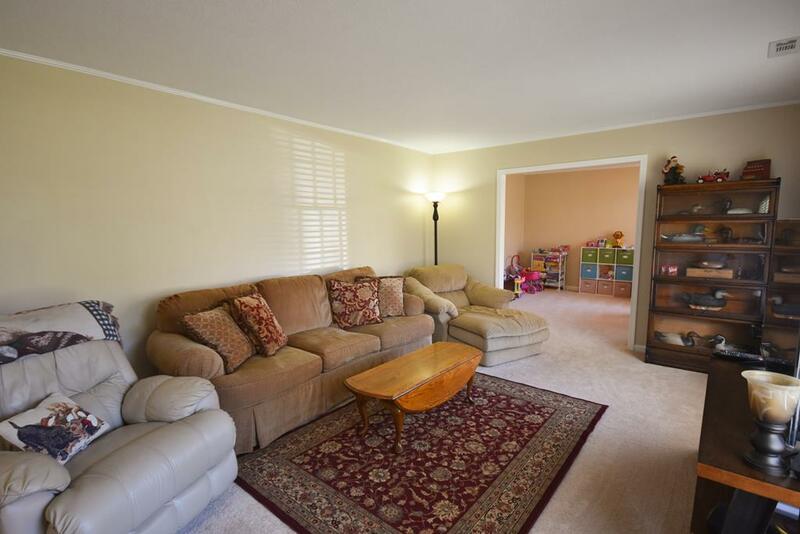 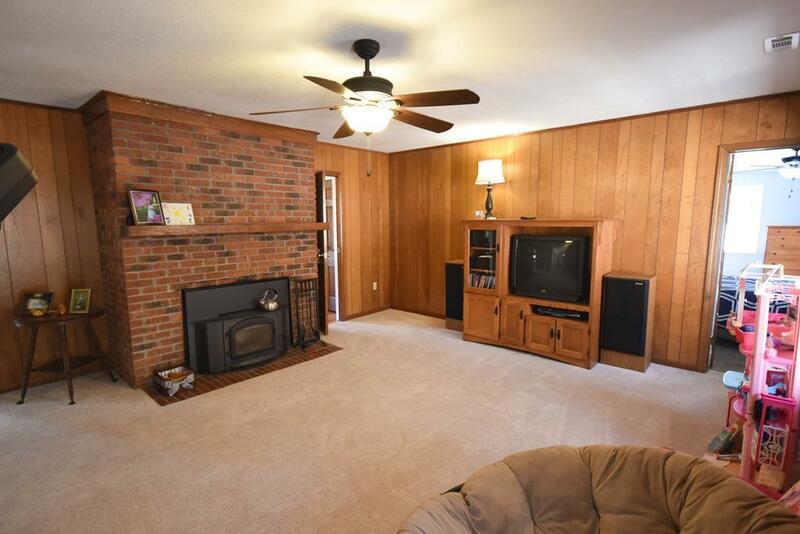 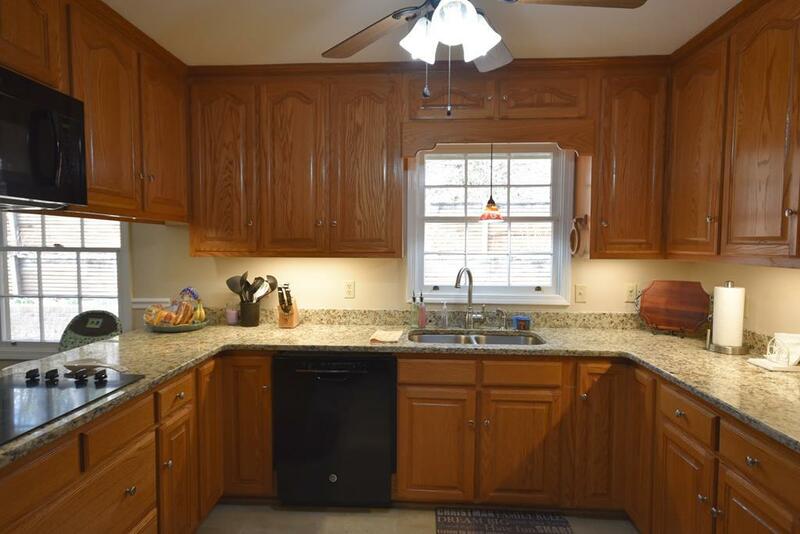 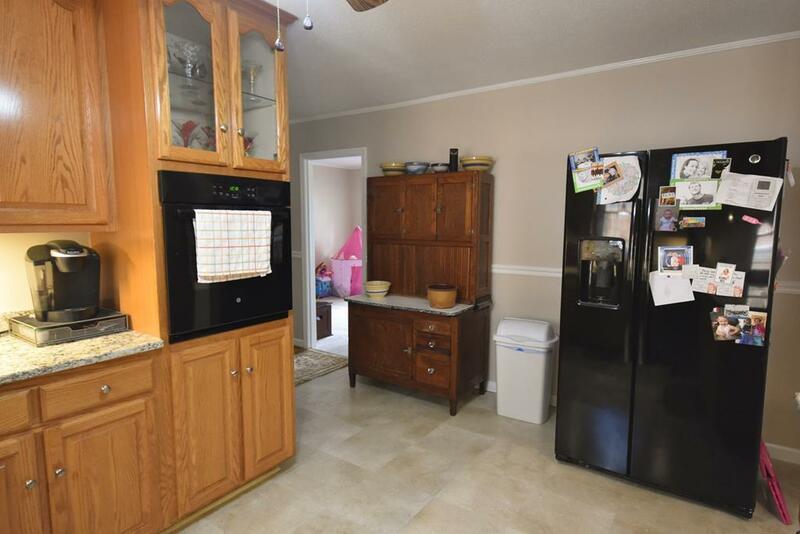 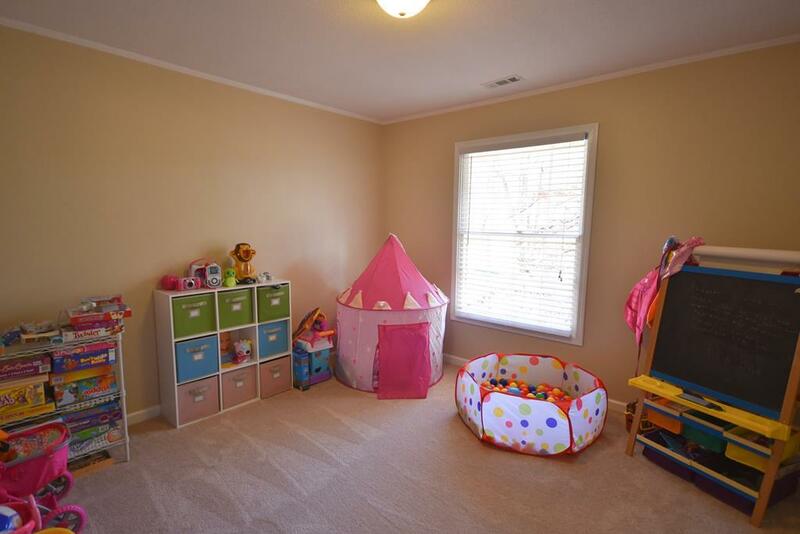 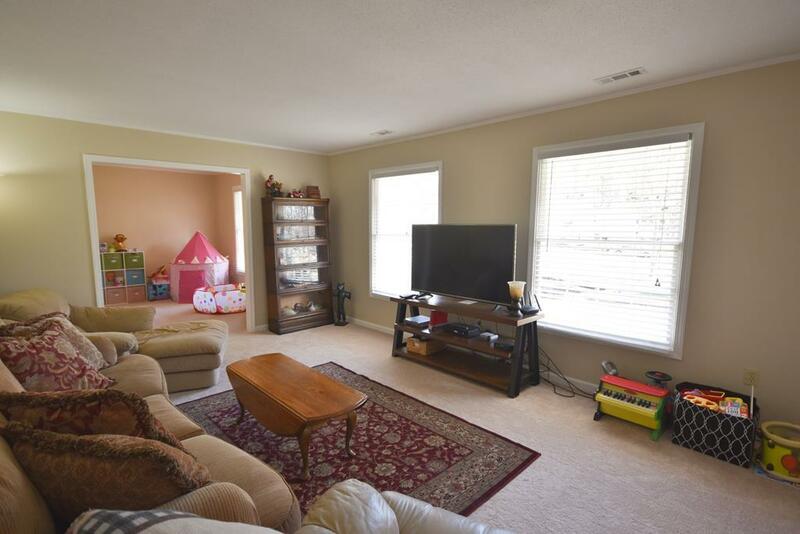 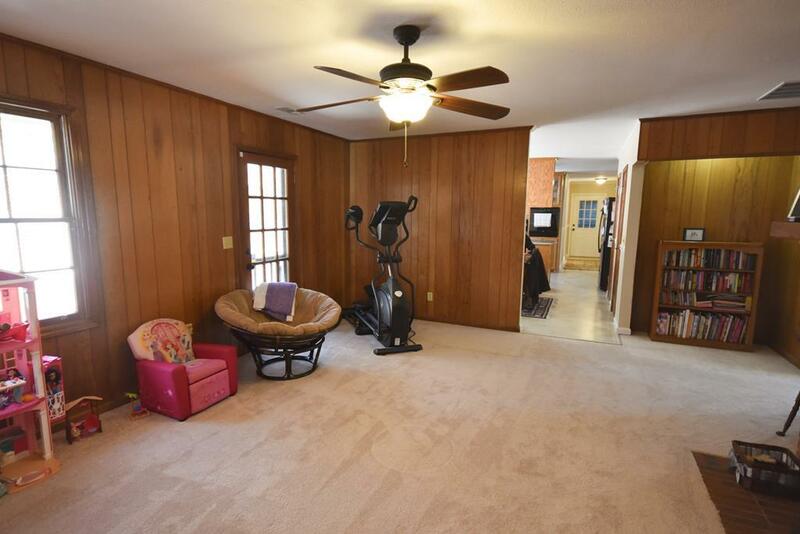 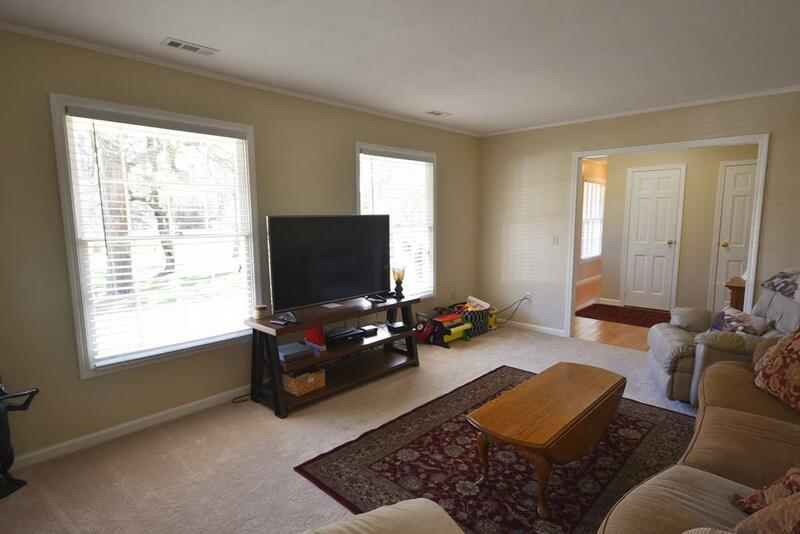 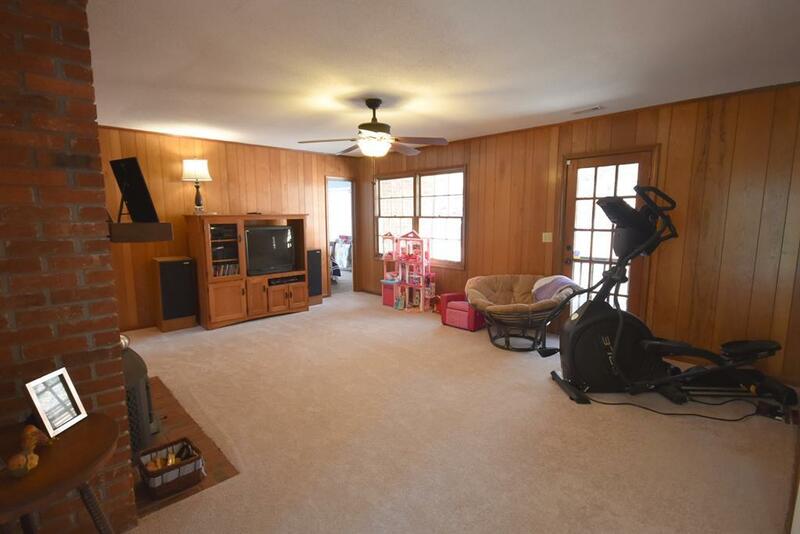 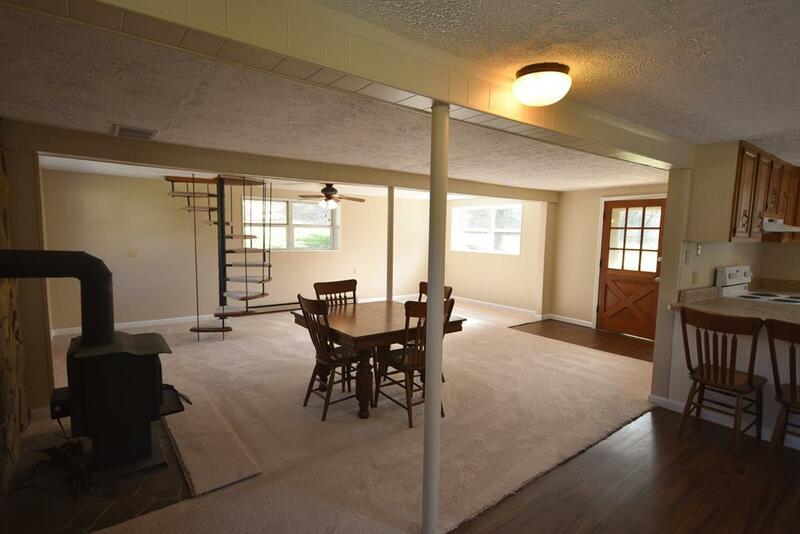 Main home has a fenced in yard plus huge open level yard. 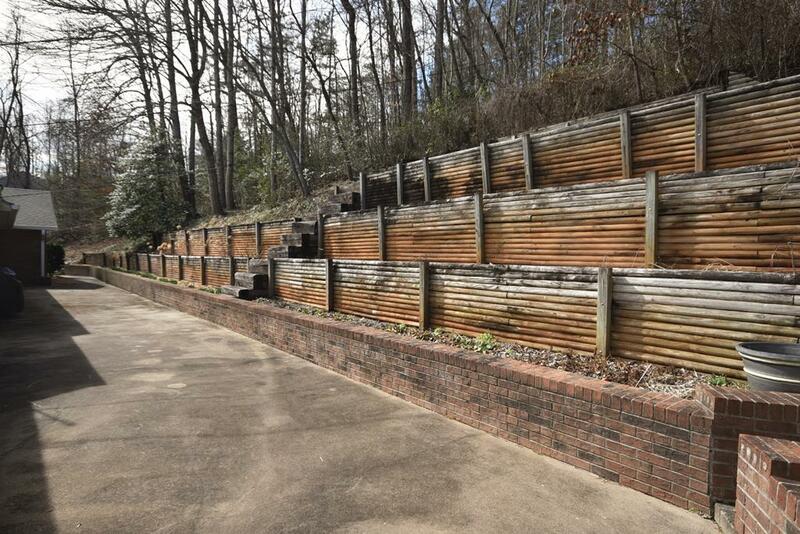 You'll also find the perfect grilling patio out back w/ tiered landscaping. 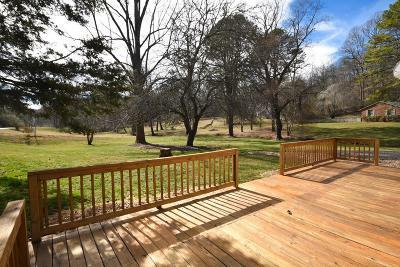 Wonderful private feel yet you're almost inside the city. 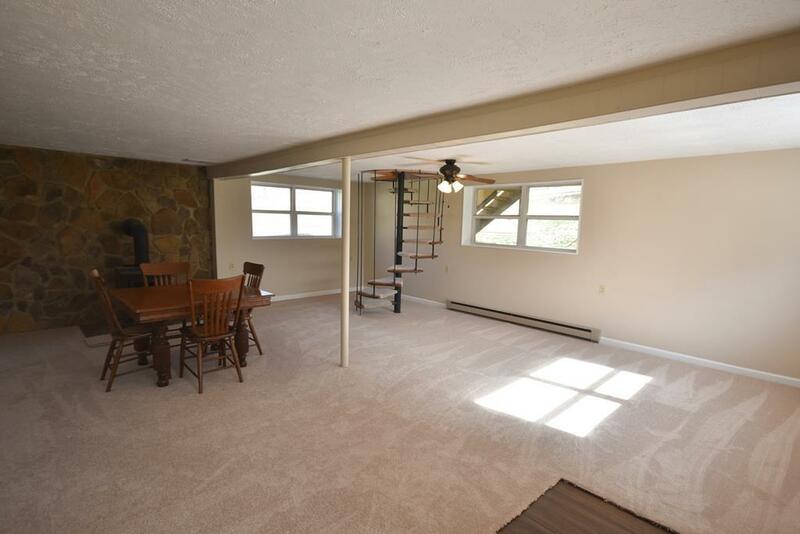 Main level living with all 4 Bedrooms. 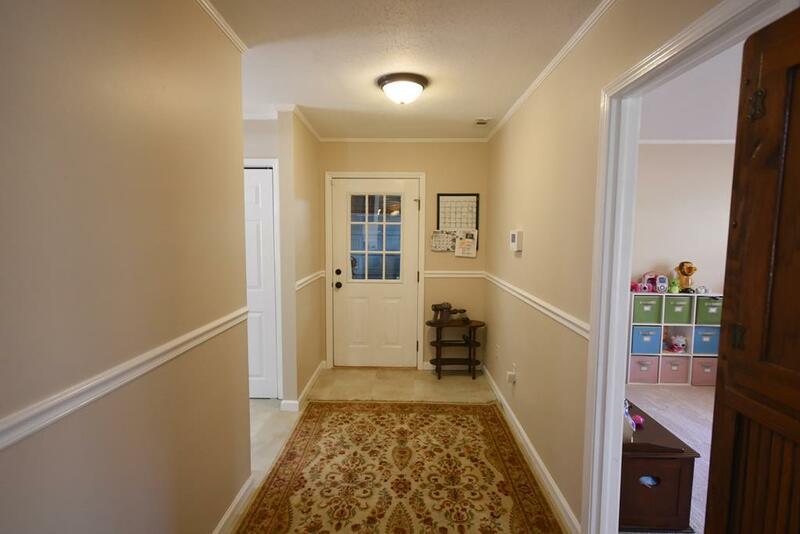 Don't miss a chance to see this!